Nothing to do but move in. 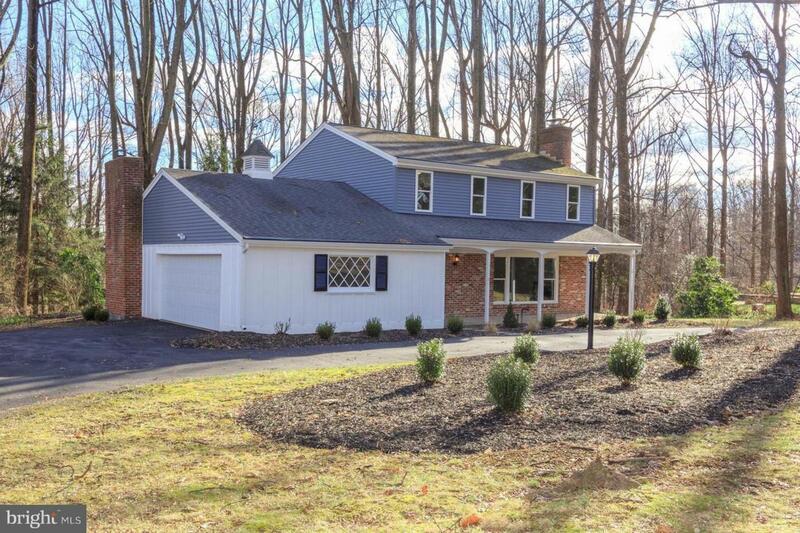 This popular Colonial on a wooded lot has been REBUILT-top to bottom and is located in a picturesque setting on Whiteland Hunt Road. Enter through the foyer and quickly notice the new tile and freshly finished hardwood, to the right of the entryway is a large family room, complete with a new oversized bay window and comfortable wood burning fireplace. Continue down the hall into the brand new kitchen; new granite counter tops, custom built cabinets and complementary energy efficient stainless steel appliances. 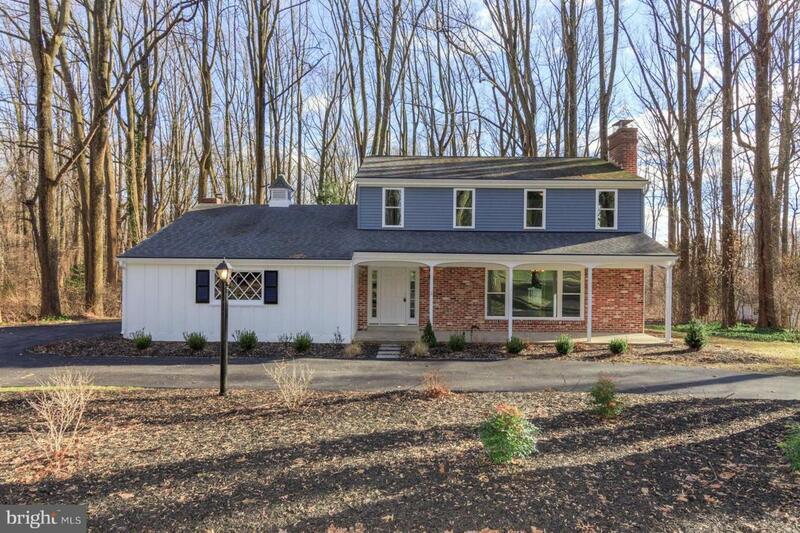 This 4 bedroom 2.5 bathroom home has been renovated and given a fresh start. To the right of the kitchen is the dining room that leads to a secluded backyard. 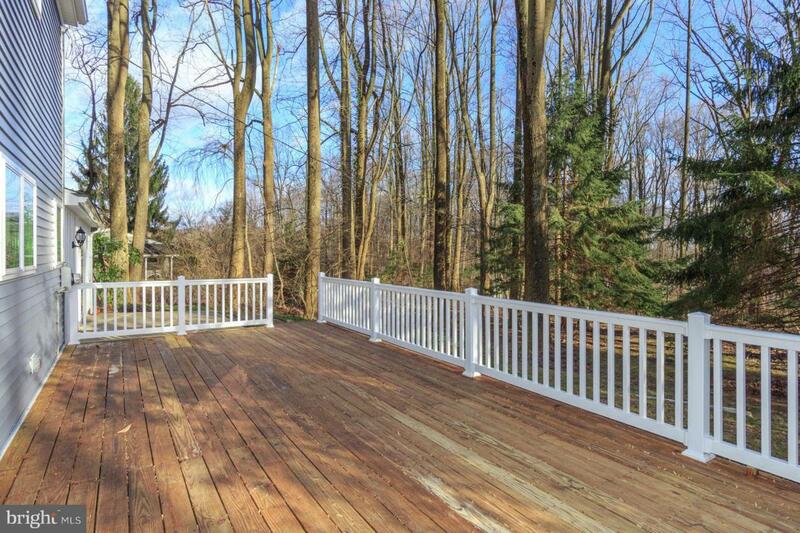 Walkout onto the oversize deck and take in all that the natural surroundings have to offer. To the left of the kitchen is a cozy great room with another oversize slider leading to a porch that is great for backyard barbecuing and entertaining. 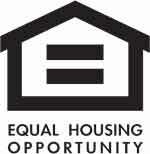 The second floor has 4 bedrooms and two full bathrooms. The master bedroom has a new bathroom complete with a walk-in, tiled shower. The entire upstairs has newly finished hardwood floor throughout and amazing views through the brand new windows. The unfinished basement offers a lot of storage and potential. There is new siding, new central AC, a new water heater and much more. 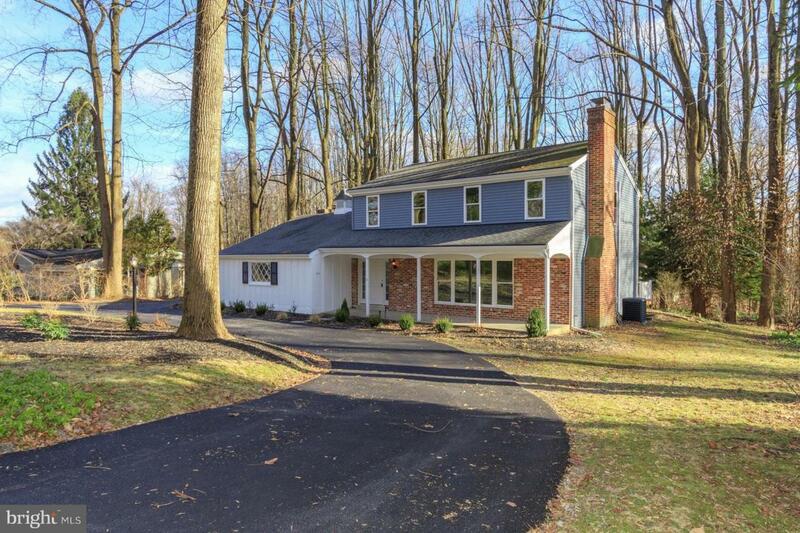 The home is conveniently located in close proximity to the PA Turnpike, highways 30, 100, 202, 322 and Septa Regional Rail. It is also near some popular shops and restaurants as well as the Wegmans and Giant grocery stores, the Regal Cinemas, the Exton Mall and Bradnywine Square Shopping Center. Homes in this neighborhood do not last long..come see it today. Incorporated City Name West Whiteland Twp. Listing courtesy of Distinctive Homes Realty.